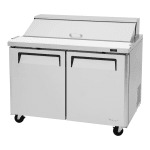 The Turbo Air MST-48-N prep table’s top compartment keeps ingredients for salads and sandwiches cold. 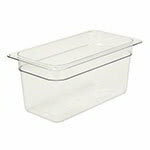 Compartment pans and a pan cover are included to store and protect product from contamination, and the table’s insulated design prevents cold air from escaping. 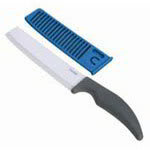 Operators can prep ingredients, assemble salads, and prepare sandwiches on the cutting board. 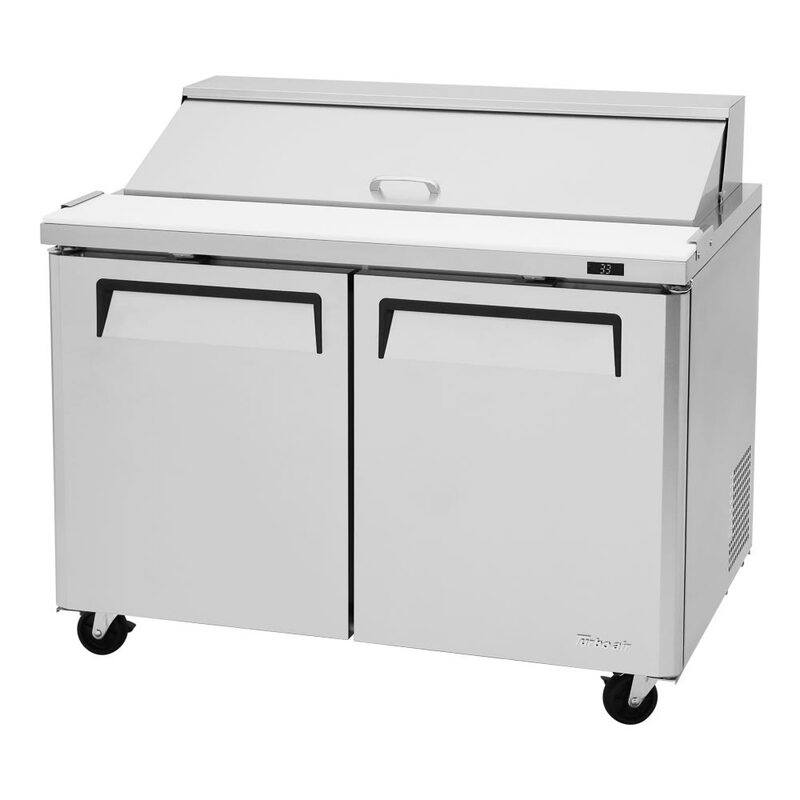 Temperatures in the top compartment of this Turbo Air MST-48-N prep table stay below 41 degrees Fahrenheit using a cold bunker system. With this design, cold air flows around every side of the pans and creates an air shield. 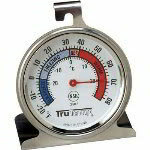 Users can adjust the storage base’s temperatures from 33 to 39 degrees Fahrenheit using the unit’s digital system and display. 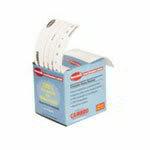 A self-cleaning device reduces the risk of premature system issues. 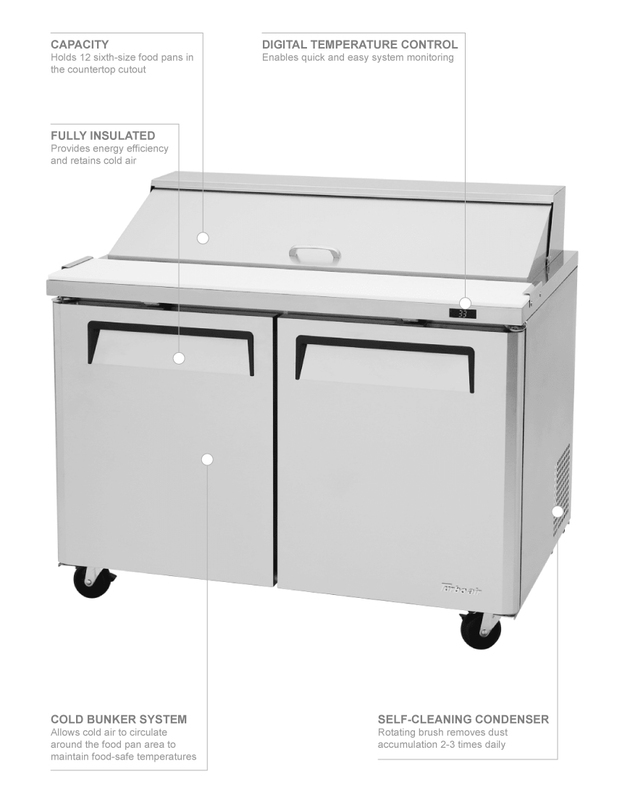 The prep tables buyers' guide breaks down the features of salad and sandwich prep tables.